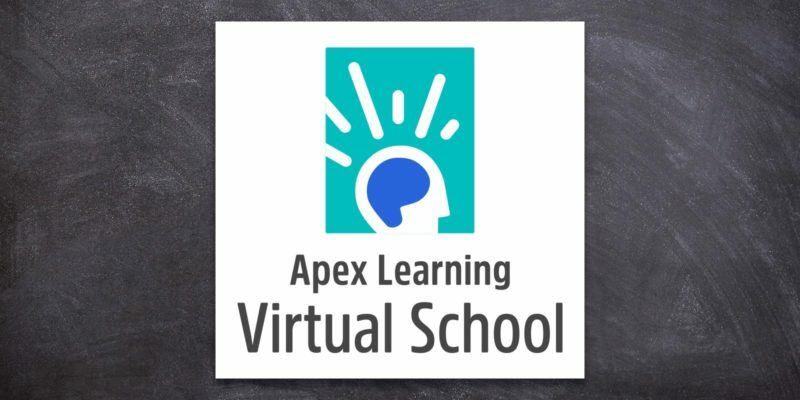 At Apex Learning Virtual School, we offer our students a new way to prepare for college, work, and life. The foundation of our full-time educational program is built on high expectations for academic rigor both in our online curriculum and in student interactions with experienced teachers. We’ve designed our online courses, projects, clubs, and activities to fully engage students in their learning and school community. Our expert faculty, counselors, and administrators look forward to helping students achieve academically and personally. We are here to support each student every step of the way. I cannot thank you enough for all your help. Your kind words had encouraged me to do my best. The subjects were unfamiliar to me and honestly, I was not confident that I could pull this through, but in the end I did. Importantly, I have learned a lot of things. For this, I would always be grateful to you. 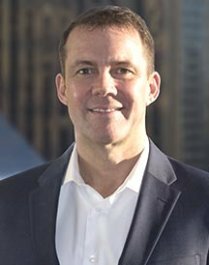 Wade is a seasoned executive with a passion for building high-performance teams. During his career, he has run several knowledge management companies, providing learning management systems for universities and businesses alike. He has also built and run software technology platforms and services businesses. Wade has two daughters aged 14 and 16 and the eldest daughter completed both semesters of our Algebra II course during the summer of 2016. Erica has more than 15 years’ experience in building business operations. Here at ALVS, Erica is responsible for ensuring every student has a positive and successful experience by maintaining the highest standards in academic quality while delivering exceptional educational services. Erica earned a B.A. in Philosophy at Whitman College with a thesis emphasis in the philosophy of education, then spent 3 years as an environmental educator before moving into program management, finance, and operations. Jean has 25 year of leadership and management experience in the education and software publishing industries. 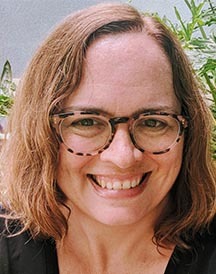 Her expertise includes software design, project management, technology implementation, curriculum strategy and development, and instructional design. 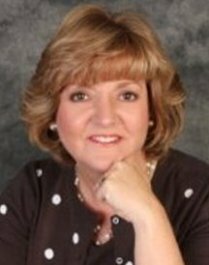 Jean holds a Master’s Degree in Education Technology and Instructional Design from the University of Oklahoma. Craig has over 20 years of secondary and higher education experience, as a faculty member, curriculum developer, program director, and campus administrator. At ALVS, he leads the academic team by promoting a culture that values instructional excellence and student success. Craig earned a Bachelor’s in Political Science and Philosophy from Rutgers College and a Master’s (ABD) in Political Science from American University. Joseph O’Leary has served as Guidance Coordinator for Apex Learning Virtual School for the past 8 years and is now the Head of Academic Advising. He has 17 years of experience in education, three as a teacher, and 15 as a school counselor. In 2006 he earned an M.Ed in School Counseling from The University of Massachusetts. During his time at ALVS, he has helped support successful educational experiences and outcomes for virtual students utilizing our program. Joseph has established strong ties with the NCAA, College Board, and District High School Administrators throughout the country. Joe’s focus is to ensure student achievement in the virtual setting that ALVS offers. Tom has been a teacher leader in public and private schools for over 20 years. A graduate of the University of Washington, his rich and varied experience in high school education includes curriculum design, developing teacher leadership, technology integration, and personalized professional development for educators. He holds National Board Certification in Adolescent and Young Adulthood Mathematics and supports candidates in his home state of Washington. Tom was a 2010 finalist for Washington State Teacher of the Year, and has authored three children’s math and science books. In his spare time, he enjoys tennis and travel, is fluent in Italian, and has worked as a tour guide in Italy for more than 20 years. David has taught English Language Arts in public schools for nearly 20 years and lives just a few miles outside the gate of Yosemite National Park. Originally from the San Francisco Bay Area, David graduated from University of California, Berkeley in 1991 with double majors in English and Anthropology. In 2009 he earned a Master of Fine Arts from California State University, Fresno with an emphasis in literary nonfiction writing. He is an official reader for College Board AP English exams and is also an adjunct faculty member in the Humanities Division at Fresno City College. In his free time, he plays stringed instruments and enjoys gardening, traveling, writing, biking, backpacking, snowboarding and doing just about anything he can to experience the Sierra Nevada mountains with family and friends. Shirley has been a teacher and administrator in the public and private sectors for 39 years. Her varied experiences in secondary education include curriculum design, signature innovative program development, and professional development for educators. She also serves as the ALVS Full Time Program Lead. Shirley is Nationally Board Certified in Biology and has won awards for innovation in science education from WSST and Wisconsin Kohl Foundation. Shirley holds M.S. degrees from Kansas State University in Curriculum & Instruction, and Secondary Gifted & Talented in addition to K-12 Director of Curriculum & Instruction administration licensure. She enjoys organic gardening, backyard chickens, road biking, time outdoors and has led student marine biology studies in the Bahamas for 17 years. Kari has been teaching in Spanish education for 22 years. She was an elementary through high school teacher in South Dakota, where she was active in the Spanish club, guided student travel in the summer, led curriculum development, and was the World Languages Department Chair. Kari has been teaching Spanish online with ALVS for 15 years. Kari holds a B.A in Spanish from University of Minnesota; a Master’s in Education and Spanish certification in multiple states. She enjoys ranch life and time with her family and she is involved in local community and church activities. Amanda has been teaching in public schools for 15 years, 10 of those online. She has taught almost every Social Studies class and a little bit of English and Leadership Skills classes. She feels that Social Studies helps her students learn about the past and use that knowledge to be active and informed citizens today. Amanda holds a B.A. in Applied Conflict Management from Kent State University and a M.Ed. from Walsh University in her home state of Ohio. You can usually find her on the weekend watching college football, officiating swim meets, kayaking with her family, or knitting. Laura serves as Senior Program Manager for Apex Learning Virtual School. Laura graduated with a Bachelor of Arts from Seattle Pacific University in 2005 with a major in English Literature and a minor in Professional Writing. She has also been a girls’ volleyball coach for ages 12-16 for over 10 years.